SCOTTSDALE, Ariz. - Aug. 30, 2018 - PRLog -- In celebration of the One Year Anniversary of Royse Contemporary, Curator and Owner Nicole Royse is honored to present Our History. This exhibition showcases an electrifying multi-media group exhibitionthat explores how artists' today create, share and examine their histories through a contemporary lens. These artists' lives and work share the common bond and passion for art and the influence of the southwest. The work created is compelling and authentic with original styles and captivating subject matter, resulting in art that produces meaning relevant to contemporary issues and life today. Our History showcases the work of 7 regional contemporary artists, which include Gennaro Garcia, Fausto Fernandez, Frank Gonzales, Cherie Buck-Hutchison, Charmagne Coe, Daniel Shepherd, and Marilyn Szabo. The exhibition will feature a diverse selection of work including painting, drawing, photography, collage, and mixed media highlighting the artists' energetic styles, eclectic imagery and brilliant color palettes. These artists were selected based on their distinctive voice, ingenuity, and accomplished work. 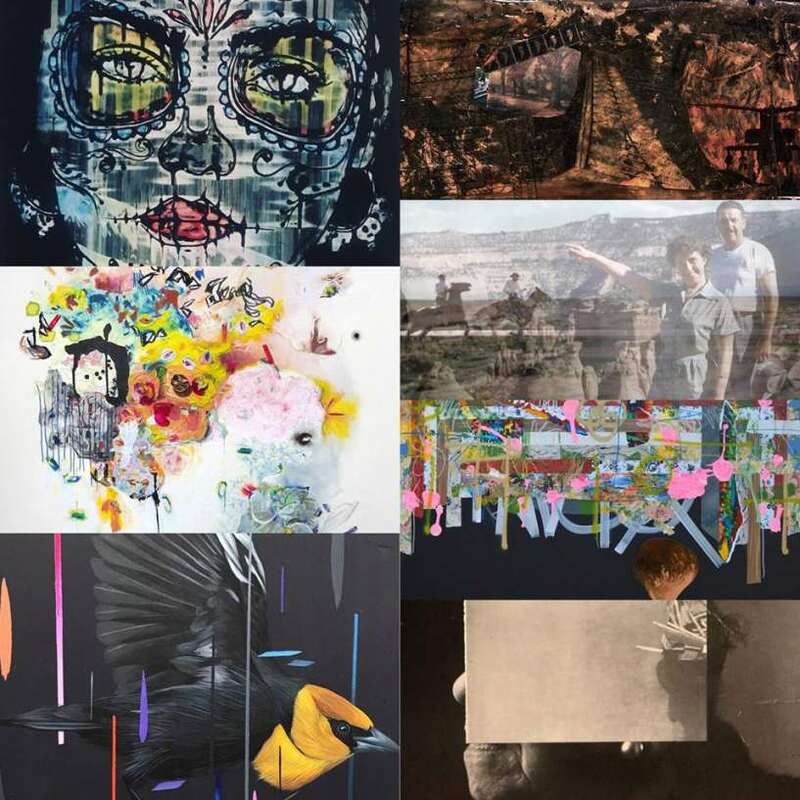 "It is my honor to work with this talented group of artists and present this exhibition to celebrate the one year anniversary of Royse Contemporary, states Royse. Our History exhibition opens to the public Thursday, September 6, 2018. We will celebrate Royse Contemporary's one year Anniversary and our new exhibition on Thursday, September 13, 2018 from 6:00-10:00pm, coinciding with the weekly Thursday Scottsdale ArtWalk. The evening will feature an opportunity to meet the artists' and curator, live violin music performed by Telian Dodge, along with light hors d'oeuvres and refreshments. The Our History exhibition will be on view through Saturday, September 29, 2018.